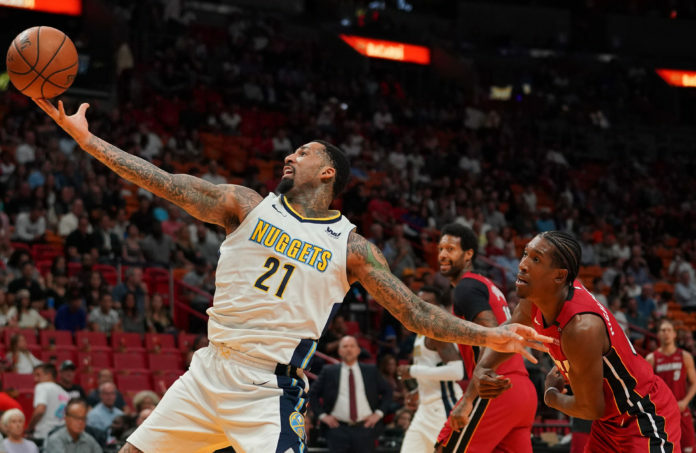 According to David Aldridge of TNT, the Denver Nuggets have made Wilson Chandler available in trade talks. 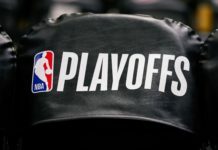 Among the non-Kawhi bait players around the NBA who are available via trade, per league sources: Denver’s Wilson Chandler, New York’s Courtney Lee, Atlanta’s Kent Bazemore. And as @TheSteinLine reported, the Raptors have let it be known there are no untouchables on their roster. Chandler recently opted into the final year of is contract, which will pay him just under $13 million next season. 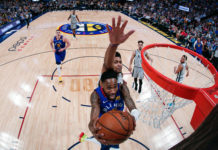 Trading Chandler would give the Nuggets more financial flexibility to help them re-sign Will Barton as well as any other additions the Nuggets may try to make in free agency. 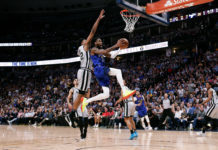 A trade of Chandler would put the Nuggets in a bit of a problem at the small forward position as their only small forward left on the roster would be Juancho Hernangomez. A Chandler trade would potentially open the door for Michael Porter Jr. to earn more playing time if he is healthy going into next season, but any trade of Chandler will likely be financially motived. Chandler gives the Nuggets a veteran presence on the wing, but he could also could be valuable to other contenders around the league. With just one year left on his deal, teams may be more accepting of the $13 million cap hit as long as the Nuggets add a sweetener to the deal.